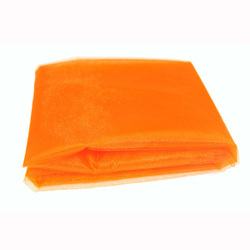 Our range of products include sheer organza fabrics and sheer organza taspa fabric. Aspired by the contemporary fashion trends, we are offering a fashionable array of Sheer Organza Fabrics. We manufacture Sheer Organza Taspa Fabric using the premium quality raw material in order to meet the defined quality standards.